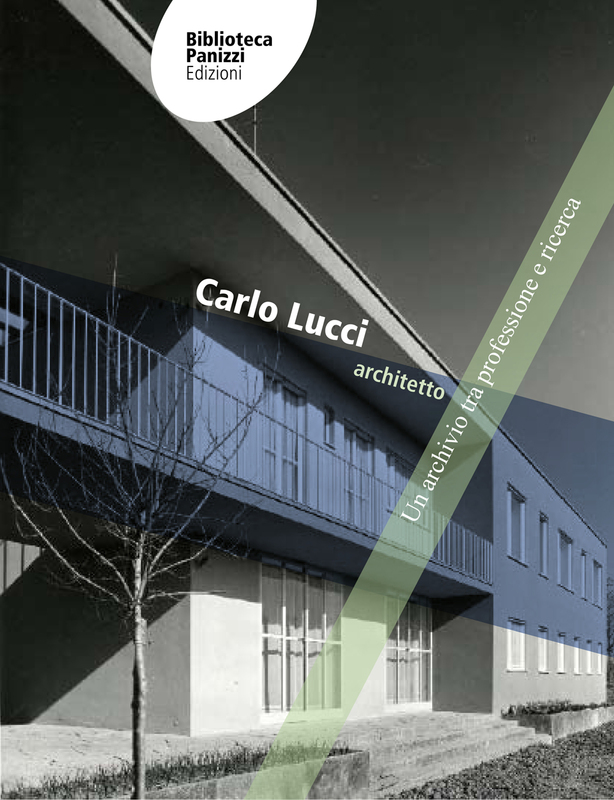 Exhibition catalog of "Carlo Lucci architetto. Un archivio tra professione e ricerca" at Biblioteca Panizzi di Reggio Emilia from 15 september to 28 october 2012. The catalog and the exhibition document the archive donated by the Lucci heirs to the Municipality of Reggio Emilia and, following the first systematic reorganization and cataloging of the latter, return an overall critical picture of the figure of Carlo Lucci within the context of Italian twentieth century architecture, reconstructing its important contribution both in terms of design and academics. Some texts by Lucci are also published in the volume, some of which are unpublished. Volume realized thanks to a collaboration with Dipartimento di Architettura dell'Università di Bologna.